I’m filled with mixed emotions when I reminisce about my experiences during the last 12 months. Everyday I am thankful for the opportunity to be able to do the things that I loved: traveling, taking photos, and blogging. Okay, I haven’t been blogging as much as I should. So what did happen to me in 2011? I’ve slowed down my travels … at least not as much as I did in 2010. Here’s a recap of my travels in 2011. 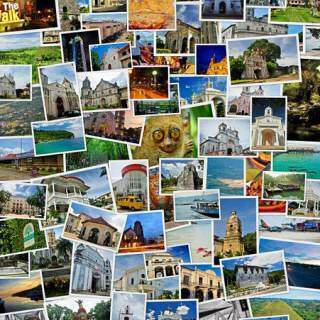 In 2010, I wanted to experience the most popular tourist destinations in the Philippines. One year wasn’t enough to visit all of them, so I extended the momentum until the first half of 2011. 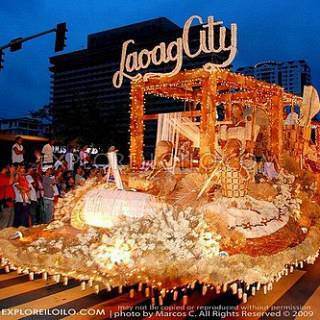 I spent January witnessing two of the biggest festivals: the Sinulog Festival of Cebu and Dinagyang Festival of Iloilo. At the end of February I flew to Luzon and spent the next eight weeks traveling to destinations within a bus ride from Manila. I promised myself one last major trip for the first half of 2011 (in Mindanao) before taking a long rest back home. Fortunately another trip came up thanks to AirPhil Express‘ new flight to Singapore and cruise tour package to Malaysia. My travels didn’t stop while “resting” in Iloilo. 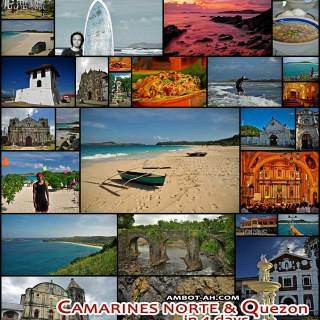 My hometown is a great base to explore the provinces of Western Visayas. I realized I just couldn’t stay put in one place for a long time :p My travels were usually 2-3 day visits to the undiscovered destinations in the region. 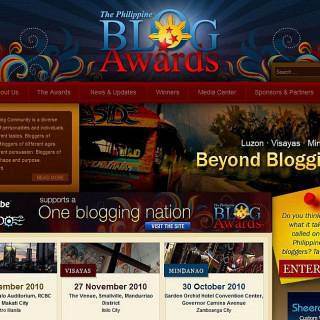 One the latter part of 2011, I made my way to Cebu for the 2011 edition of the Visayas Blogging Summit. 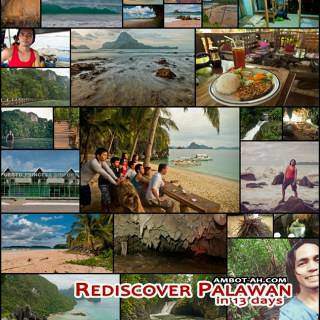 I had a revisit of Palawan in December. I was so hung up with the beauty of El Nido (during my first solo trip) that I’ve been craving to get back. Fortunately, my travel buddy who I met on the road during the same trip felt the same. It was really awesome traveling with friends this time round. I finally spent the last days of 2011 in the peaceful shores of Carabao Island. Ending 2010 with little savings on my back account opened my eyes to work towards sustaining my travel blogging lifestyle on the long term. Now that I’m already in my mid-20s (yikes!) I realized that I needed to be responsible and take care of my financial stability. I would love to spend every penny I have to travel and enrich my perception of the world’s cultures but it’s also important for me to be able to sustain it and still be able to contribute enough to my family. I’m very thankful that I was able to accomplish my 2011 new year’s resolution of building up my savings. With the unstable nature of making a living online, it’s important to have money saved up to prepare for ineventualities. I also needed to have money in the bank so I can work on bigger goals. 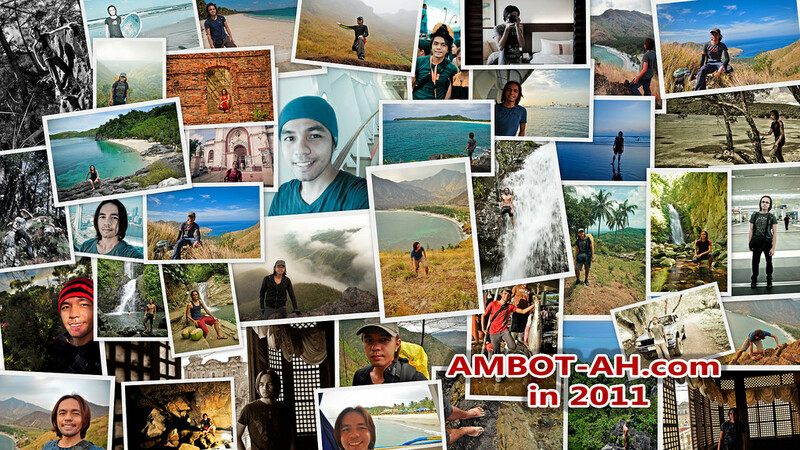 What’s in store for Ambot-ah Season 2012? 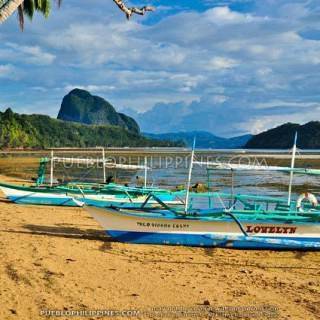 so far… more “off the beaten path travels” in the Philippines. More of South East Asia. 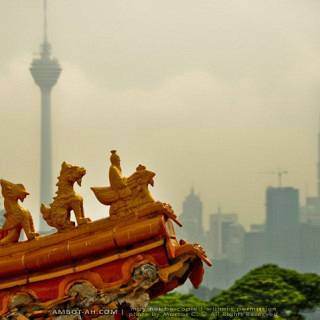 I’m planning on spending a third of the year doing backpacking trails in Malaysia-Indonesia and Indochina. My first foray into a non-tropical country (fingers crossed that my first ever tourist visa application will be accepted). Thank you to everyone who shared this experience with me. A happy new year to all! Find more posts about Favorites. Madamo gid nga salamat! Marcos, for sharing your travels and tips from the readers including me :), for me reading your blogs feels like Ive been there also. hehe, I am very great full to find your blog, hope to read more of your travels this 2012. More travels to you, be safe and GOD speed. wow..di ka naman busy for one whole year..do you travel solo often? It still wasn’t as busy as I would’ve liked, hehe. My solo travels are probably 30 to 50% of my trips last year. So yeah, I do travel solo often … because I haven’t found a travel buddy for that specific time during my visit. I still prefer traveling with company though. 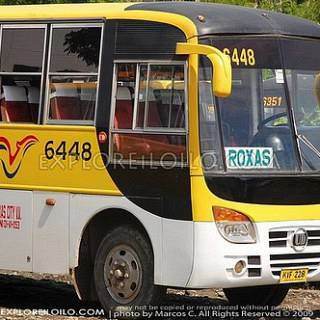 Kung meron, ok na ok … kung wala, then I would still push through with the trip. I used to travel solo in 2010. That’s the same year that I backpacked solo for the first time. No one can guarantee that they’ll be totally safe when traveling :p There’s always a chance of misfortune regardless of traveling solo or with a group. The best thing we can do is to minimize them by being prepared. That’ll be cool Mike, I post my itinerary for 2012 … joiners are very welcome. Coron … Haven’t been. Ako na ang mangayo tips sa inyo, lol! Enjoy tour trip! tani maka upod man ko ba. this is definitely the best blog i’ve ever read. i’m a big fan of yours. you’re blog clearly explains all the details needed for the trip plus you’re such a very good photographer matching with certain explanation. 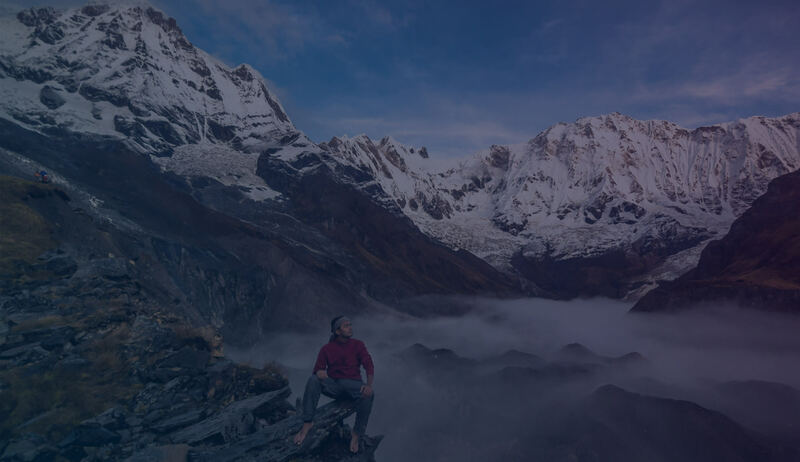 you are such an inspiration to many people whom love to travel. when we are going to travel somewhere, the first thing that comes to my mind is your blog! definitely a bog help. more power and god bless you! cheers! gsto gid ko mag travel pero mag bakal sa una ko sang nikon d3100. hehehe payts na abe na? Where is that beach of you sitting on coconut trunk? Beautiful… I wanna go there! Usually my journey starts with a picture. If I see a picture (island, beach) and looks nice to me, I book a ticket to get there sooner than I could imagine. It’s along the main beach in Carabao Island. 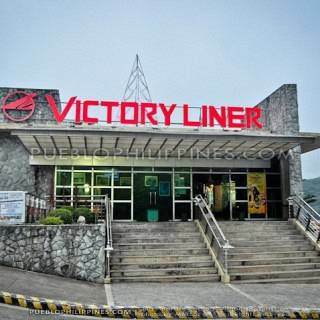 It’s most conveniently accessed from Caticlan Port in Aklan. 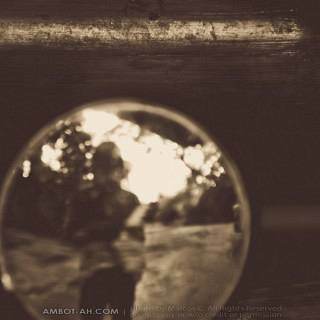 I see myself a lot in you. Just enjoy and be bothered not of the future. Priorities change and while traveling is your thing these years, just let your hair down. One day you will slow down but that does not mean you stop. I remember my first knockout trip after college- to Palawan and spent a month backpacking from Puerto Princesa ending in El Nido. Now in my early 30s, I still travel from time to time if budget and time permits. Cool! I really appreciate inputs from other people who’ve already trudged a similar path to mine, thanks Jay R. I have to let my hair down more often, I agree :D I’m hoping to just sit back, enjoy the experience of traveling this year, and not worry so much about things. Thank you again for showing us Concepcion. You are one awesome travel buddy. Joe and I truely enjoyed your company and we both admire your passion for travelling and meeting your people. Keep me in mind when you do your around-the-world tour :) God speed my friend. Thanks for the information you have given.